1) This school is way too expensive. Secondly, the kids are arrogant and wealthy, and don't give the time of day to you if you are not. The classes are good, but it is pretty easy to get by if you "play the game", which I don't. 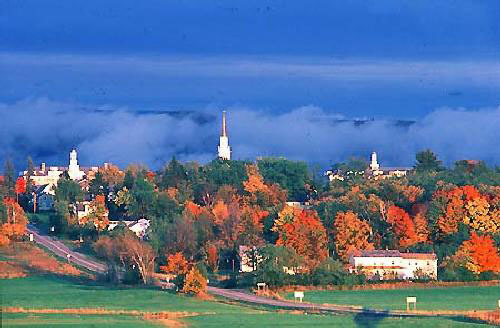 Vermont is nice, and so is the campus but I miss the city, The social life is repetitive too. What do you mean by "play the game"? Do you mean cheating?